A clash between two groups at the Boteju section of the Thalangaha Estate in Nakiyadeniya has resulted in the hospitalization of four persons. Reportedly, the clash had occurred due to an incident of assaulting the driver of the estate superintendent on the previous night (17). 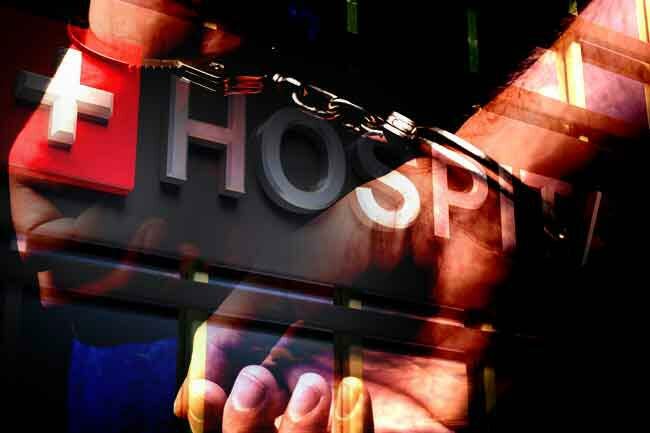 Three persons injured from the clash, which also occurred last night, had been admitted to the Karapitya Teaching Hospital while another has been admitted Udugama Base Hospital. Eight persons have been arrested in connection with the incident, stated Udugama police. The arrested suspects will be presented to the Udugama Magistrate’s Court, today (18). Udugama Police are conducting further investigations on the matter.